Tags: Shoes Sneakers Punk Neon Fluorescent very green too cute too cool ooh shiny! WANT! Tags: Shoes Sneakers Neon Fluorescent Punk too cute too cool very orange ooh shiny! 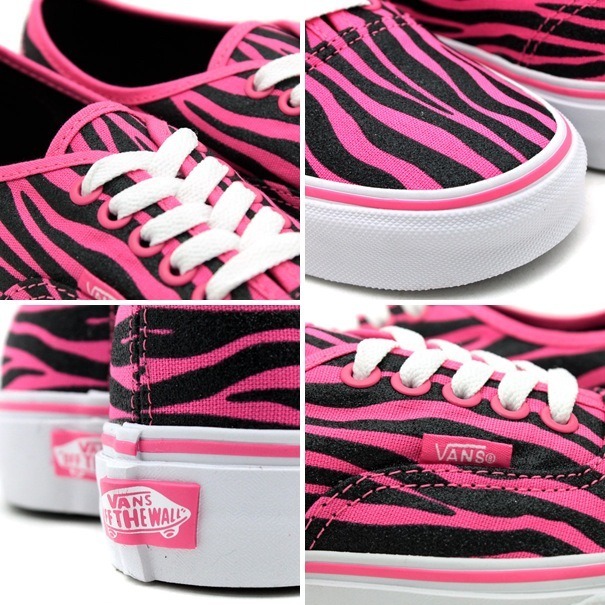 Tags: Shoes Sneakers Punk too cute too cool WANT! Neon Fluorescent ooh shiny! 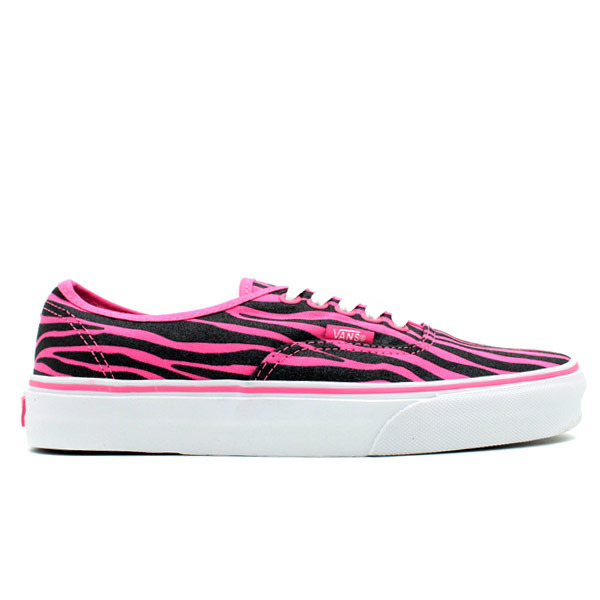 Tags: Shoes Sneakers Neon Fluorescent Punk very pink ¡PANK! too cute too cool ooh shiny! WANT! Tags: Shoes Sneakers Neon Fluorescent very green too cool WANT! They’re also very scented, so hypersensitive skins may dislike ‘em. Tags: Amuse makeup nail polish neon glow in the dark too cool WANT!